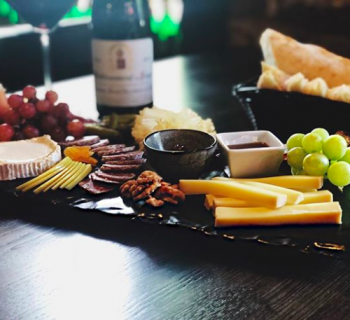 Bistro A Vin may be the perfect place to enjoy the holiday as the venue is as an authentic, French-owned neighborhood wine bar with a full menu of French classics and wine varietals. 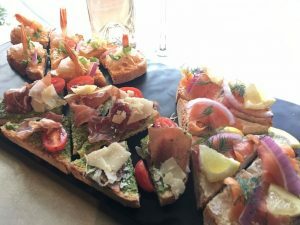 Plus, it's located in the French Quarter neighborhood of downtown Charleston. 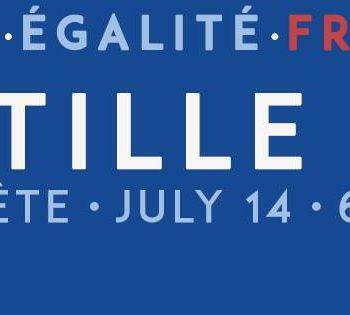 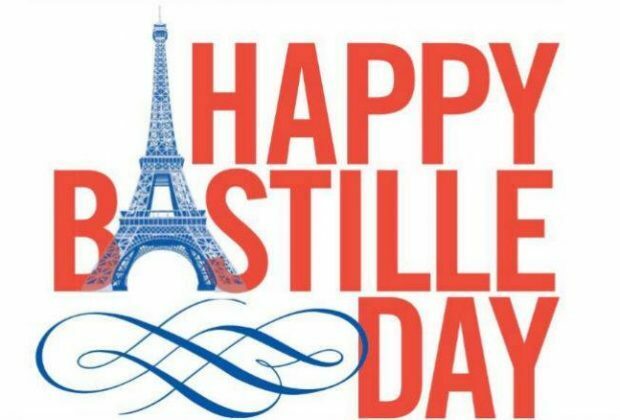 The celebrations begin at 4 pm and last until closing time with traditional Bastille Day music playing all night. 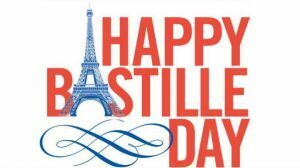 For more information, please visit www.bistroavin.com.